C-177 only) This kit includes two brake fairings, two fuselage cuffs, and two preformed new low-drag extended chord, aluminum gear leg fairings. 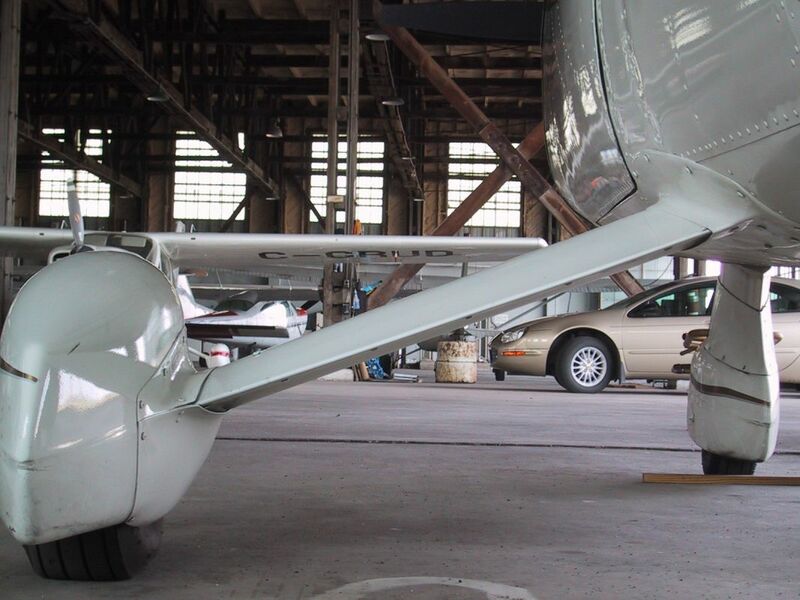 These fairings remove air turbulence and decrease drag and correct the angle of incidence of the gear leg fairing which previously flew in a stall. The speed gain is typically 3 to 4 MPH. This kit does not include the late model wheel fairing that must first be on the aircraft. Main Gear Leg Kit 12 hours install.